Welcome to the Leopard Conservation Project. 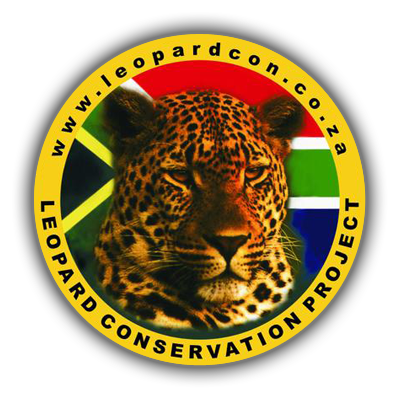 The Leopard Conservation Project was established in 2000, and was registered as a non-profit, section 21 company in 2007. The primary focus of the project has been to protect leopard from poaching, poisoning, trapping and over-hunting. In recent years however, the focus has shifted to include the collection of data on population and territory size as well as the genetic relatedness and diversity of leopards within different regions of the country. To read more, visit the About Us page. The Leopard Conservation Project is in constant need of more resources to undertake the daunting task of saving more and more leopards. Some young leopards need to be hand reared and then released back into the wild, this process is costly.